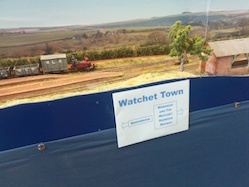 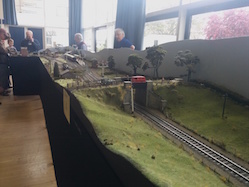 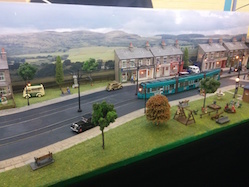 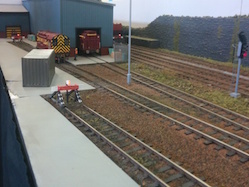 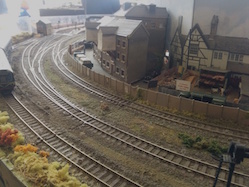 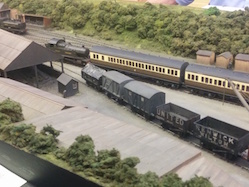 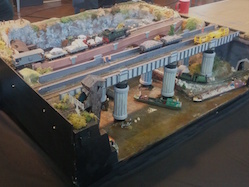 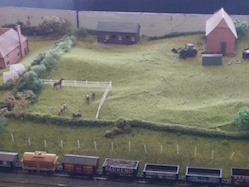 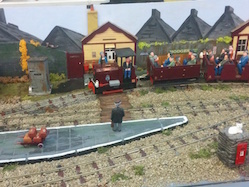 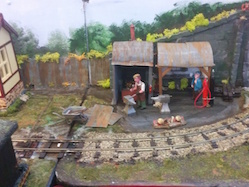 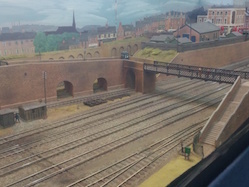 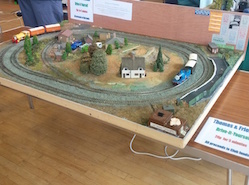 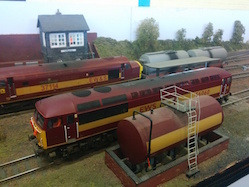 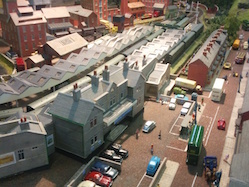 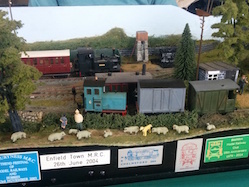 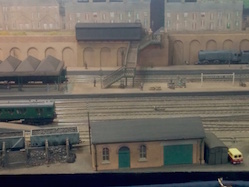 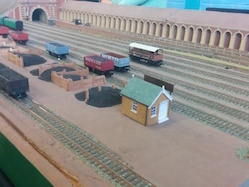 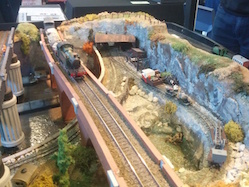 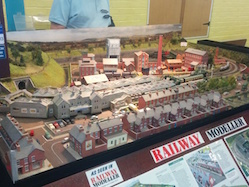 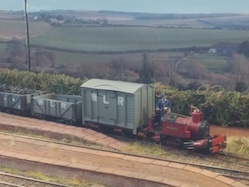 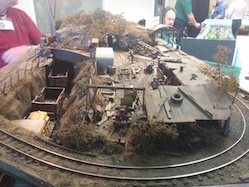 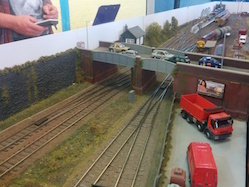 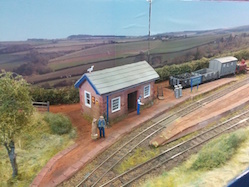 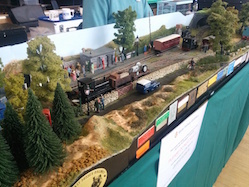 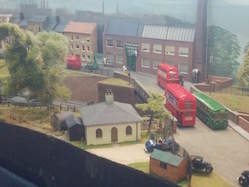 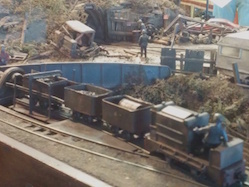 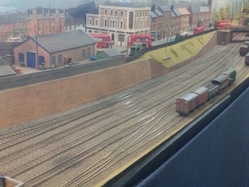 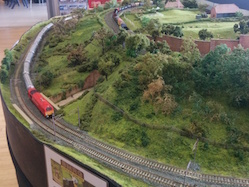 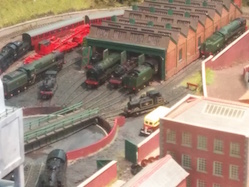 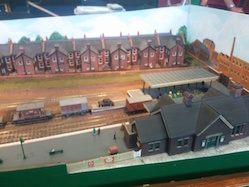 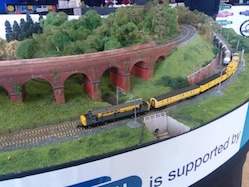 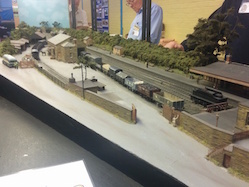 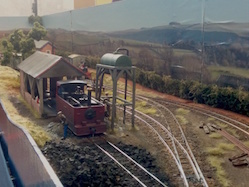 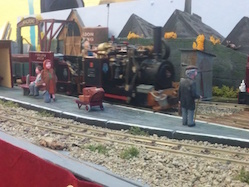 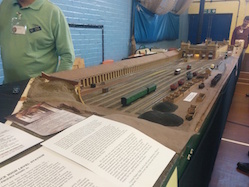 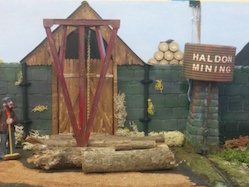 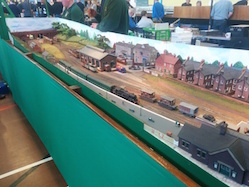 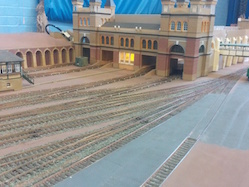 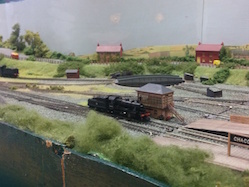 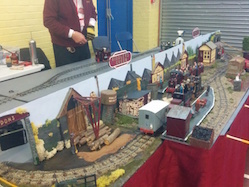 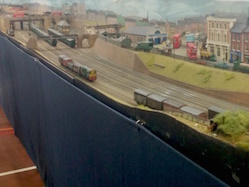 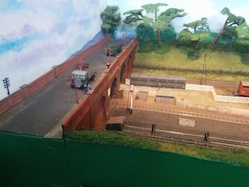 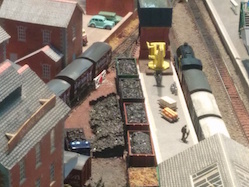 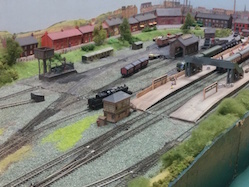 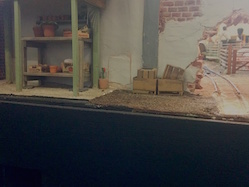 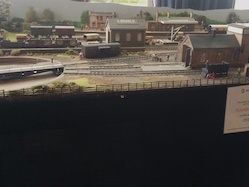 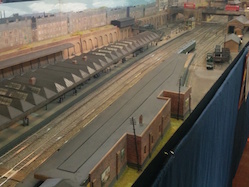 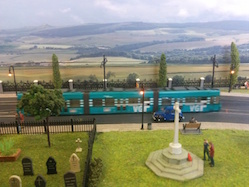 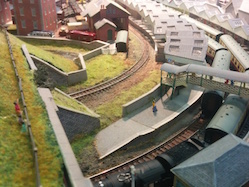 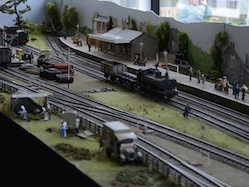 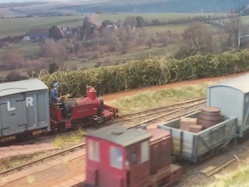 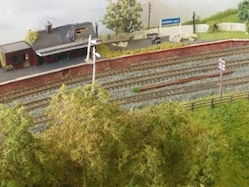 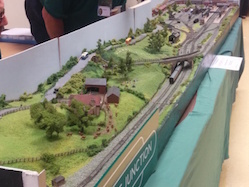 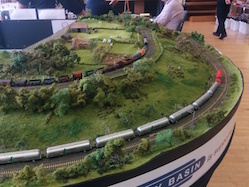 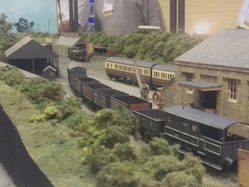 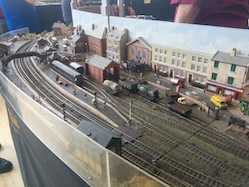 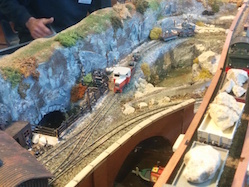 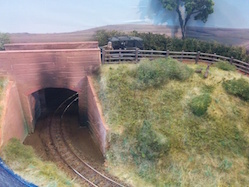 Thomas-themed layout for children to operate. 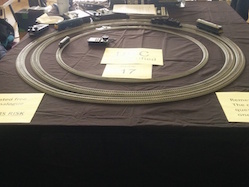 New & pre-owned models in gauges T, Z, N, 009, HOe, HOm, OO, O16.5 and O. 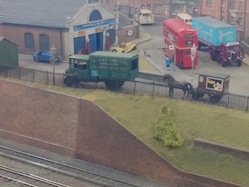 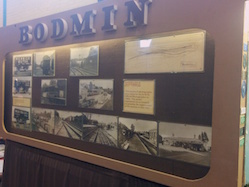 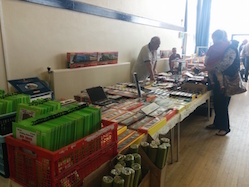 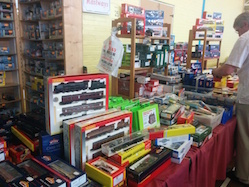 Retailer of railway & transport related DVDs. 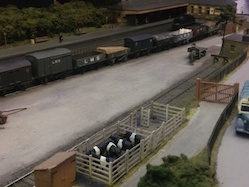 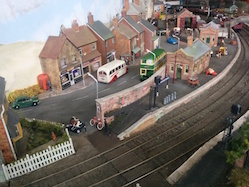 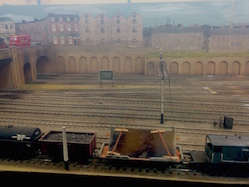 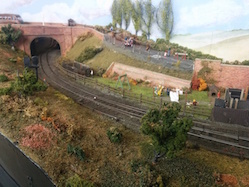 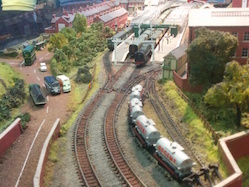 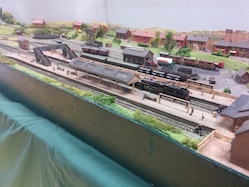 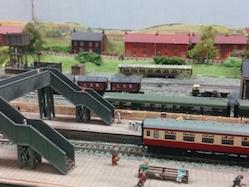 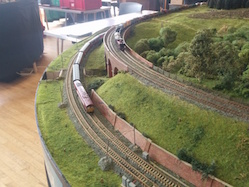 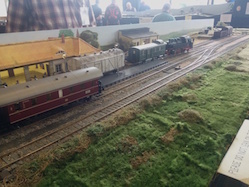 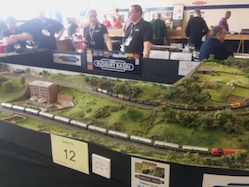 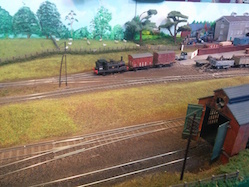 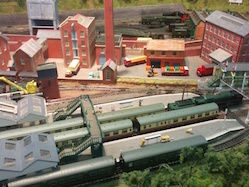 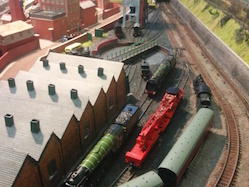 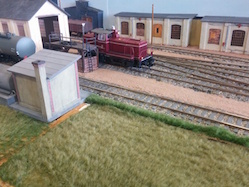 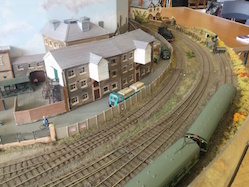 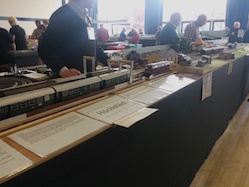 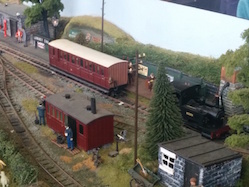 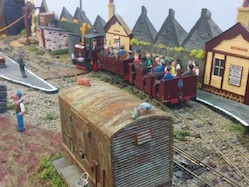 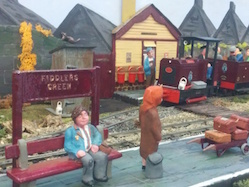 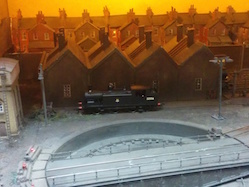 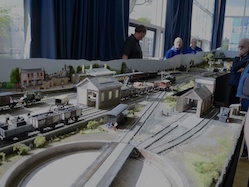 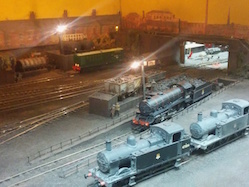 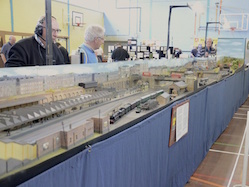 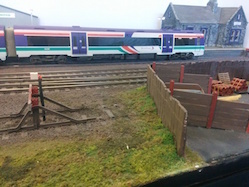 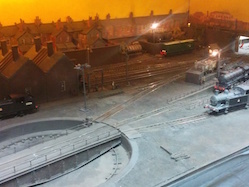 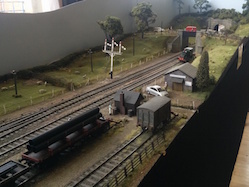 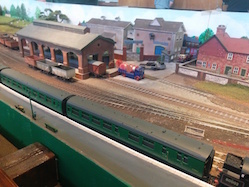 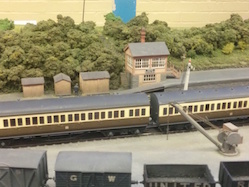 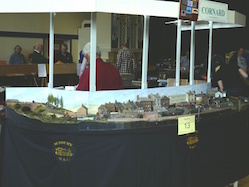 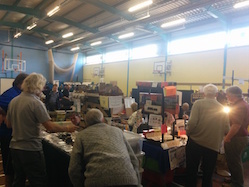 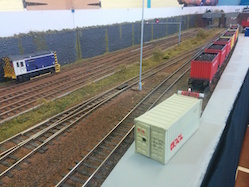 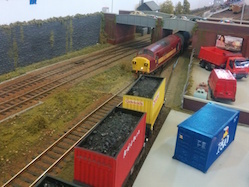 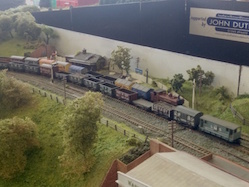 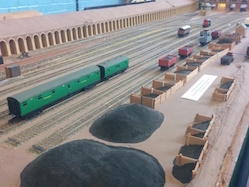 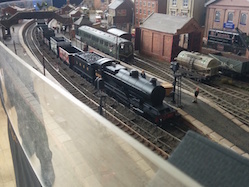 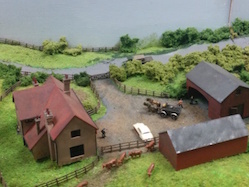 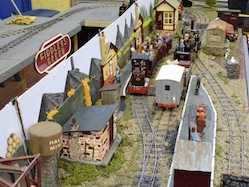 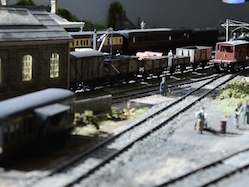 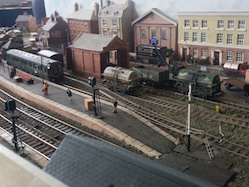 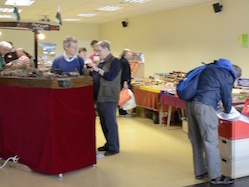 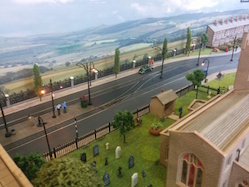 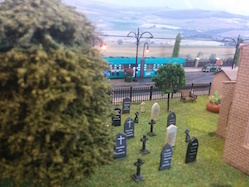 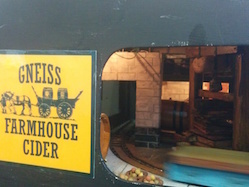 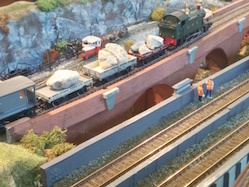 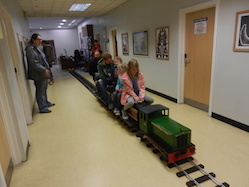 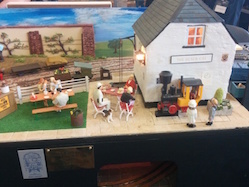 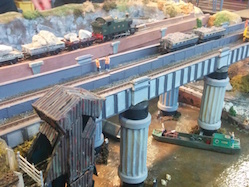 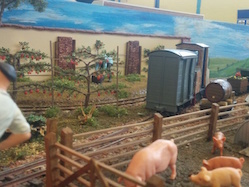 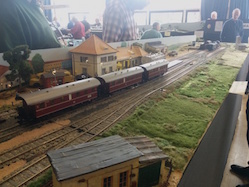 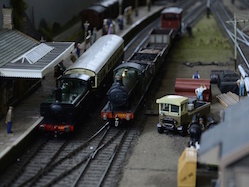 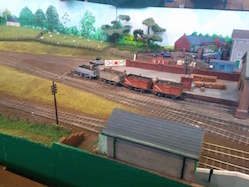 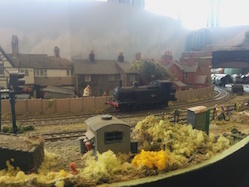 Indoor train rides on our 7¼" Gauge 'Corridoor Express' miniature railway. 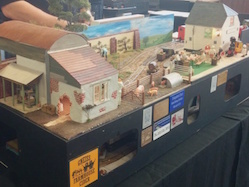 Simple laser cut products for the modeller, in a variety of materials and at an affordable price, as well as decorative and display items (such as plaques) for the non-modeller. 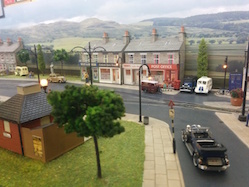 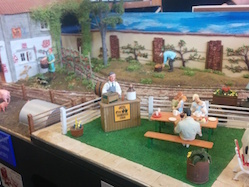 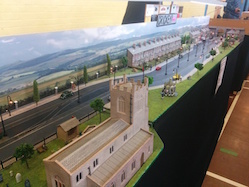 Retailers of lighting in 2mm, 4mm & 7mm scales and other model enhancements. 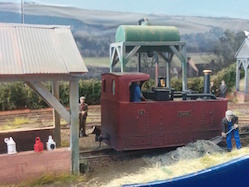 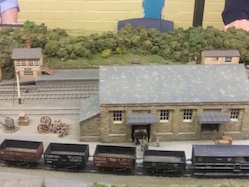 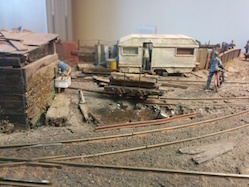 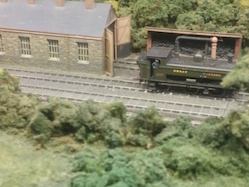 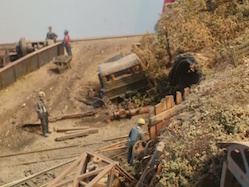 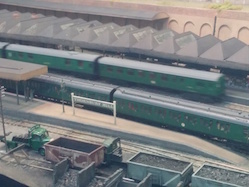 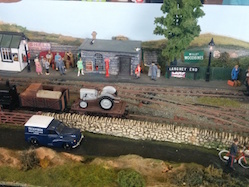 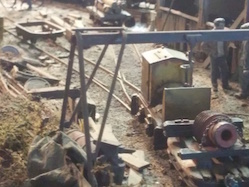 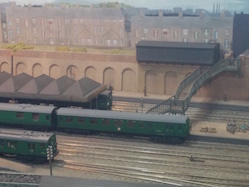 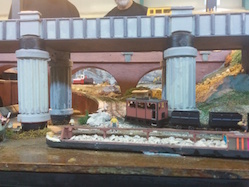 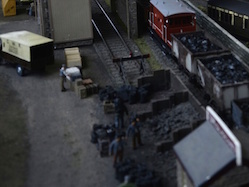 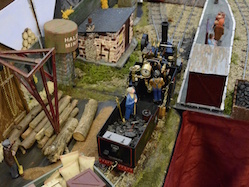 7mm industrial narrow gauge locos and other components. 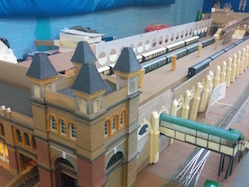 Suppliers of mainly 4mm & 7mm laser-cut structure kits. 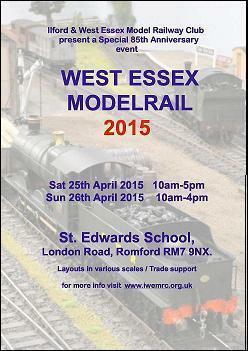 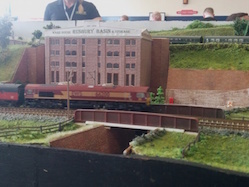 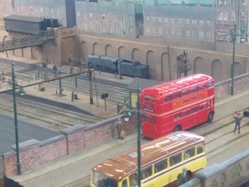 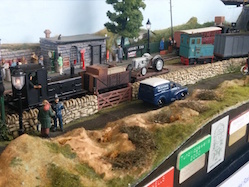 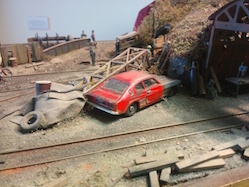 Society catering for the 7mm narrow gauge modeller. 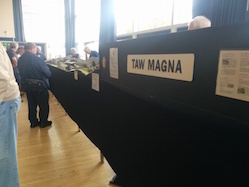 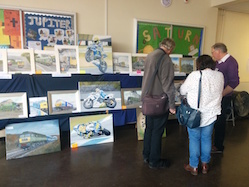 Photographs by Terry Allen, Ian Waredraper & Steve Waredraper.